On Monday, I took to the East Coast Radio Facebook page to share a story about my friend, and I was blown away by the response. A friend of mine forgot her baby this weekend at a restaurant and walked out. Fortunately, the staff ran after her with baby in hand. My friend cited that she rushed out and it completely slipped her mind. But does this make her a bad parent? 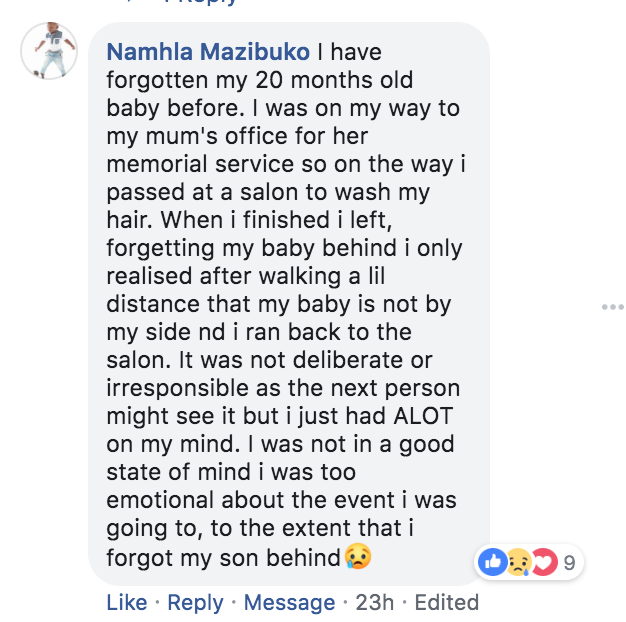 Well, I wanted to find out if other people have experienced a similar situation (either now or during their childhood), and the comments that came through showed that she's not the only one to have messed up. 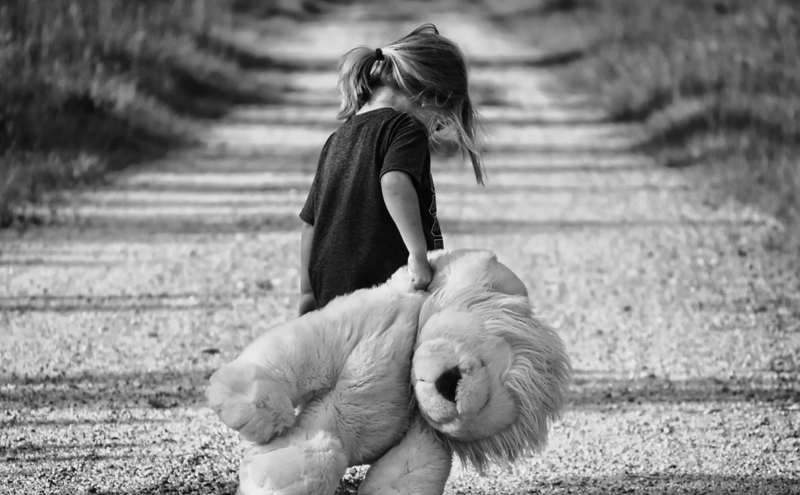 Have you ever forgotten your child, or were you left behind as a child? Let me know below.